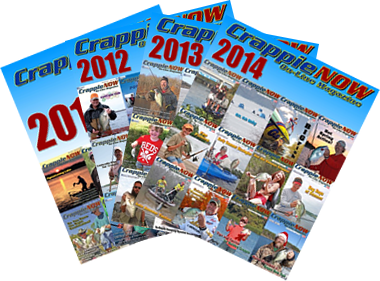 “In Arkansas, the shad move up into shallow water in November and December. The shad go into what I’m told is a second spawn. 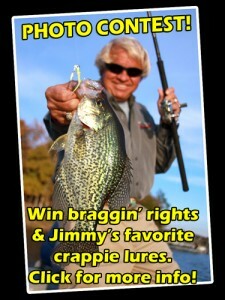 The crappie follow the shad. 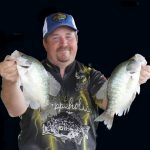 The November pattern, on a lake like Conway, is the crappie are going up shallow. Single-pole the grass in 1.5 to 2.0 feet of water on the edges of the grass. The grass comes out a few feet and the crappie hang out in it, probably as an ambush spot. “The technique is simple. Have two feet of line, a long pole and you don’t even need patience. 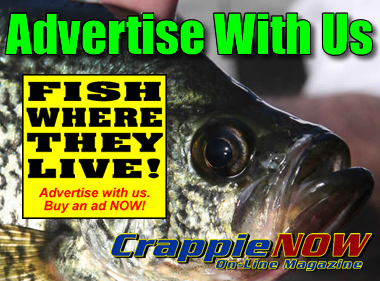 If the crappie are there, they’ll knock the thunder out of it. 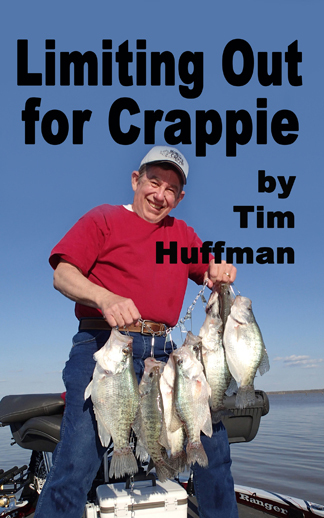 A buddy and I went last fall and had a legal two-person limit of 60 crappie. They were all over 1.25 pounds and we had six over two pounds.